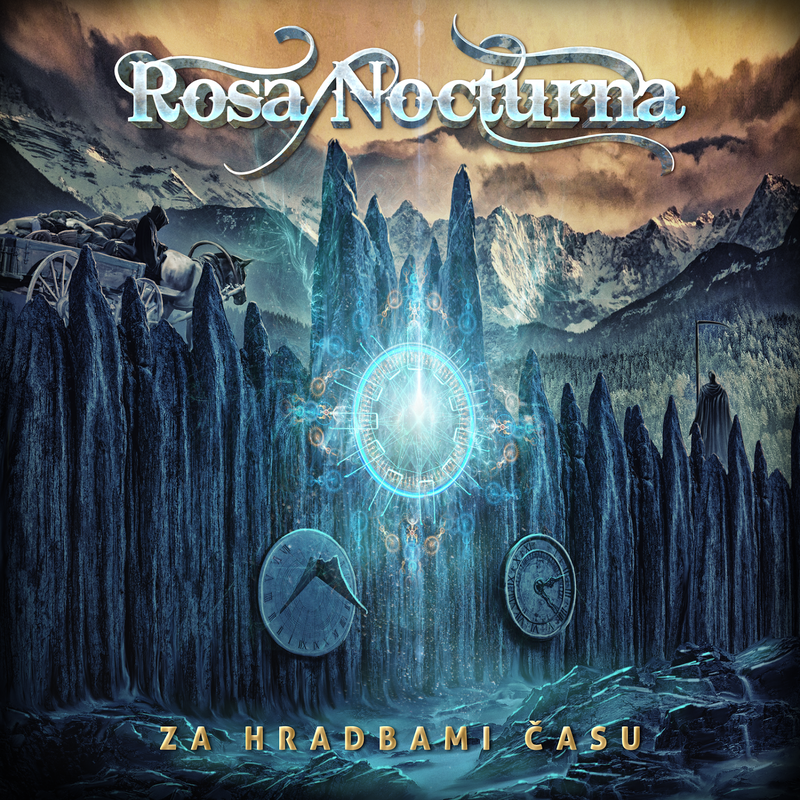 ◄◊► EUROPEAN METAL CHANNEL ◄◊►: ROSA NOCTURNA - New Album 2018 "Za hradbami času"
ROSA NOCTURNA - New Album 2018 "Za hradbami času"
Rosa Nocturna is a symphonic metal band from Brno, Czech Republic. Rosa Nocturna emphasizes female vocals with czech lyric, symphonic elements and strong guitar riffs. Live concerts are embellished by unusual stage decorations. Moreover they stress an interaction with the audience. During their show they invite volunteers from the crowd onto the stage. The third album Za hradbami času (Behind the Walls of Time), which came to the world year and a half after previous album, honors the existing direction to the melodic symphonic metal. 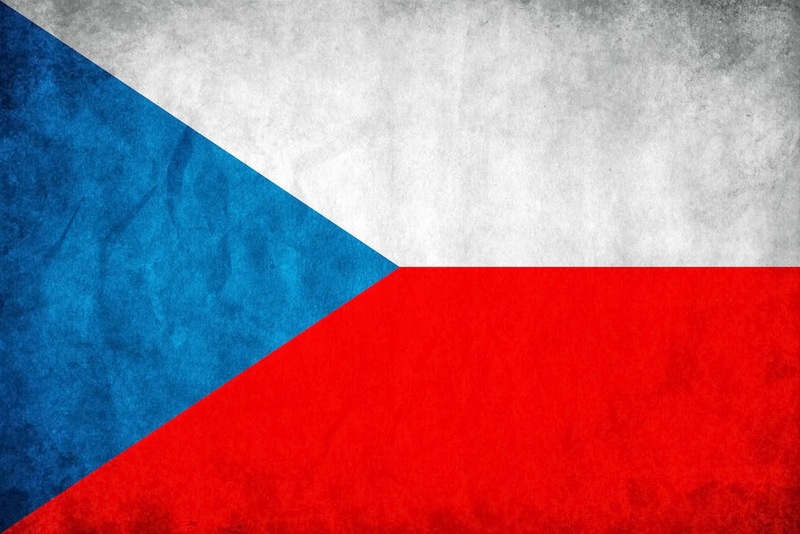 It brings new elements, and sometimes gets into other genres, especially folk-metal. The album tells stories from ancient times, which are sometimes nostalgic, sometimes full of struggles. It narrate about love and betrayal, death and fear, and it brings a great range of moods and feelings, skillfully expressed by many instruments and original sound effects. You will hear ballads and epic opuses in which fascinatingly intermingles harp, dulcimer, scythe, anvils, Chinese flutes and other beside excellent classical instruments. Album Behind the Walls of Time is the allegory of the city, where characters with unusual destinies meet. Lyrics refer to periods that have already fallen into oblivion or to the Napoleonic wars, and time plays the role of city walls that separate old stories from us. DHARMA - New Album 2018 "Substance"